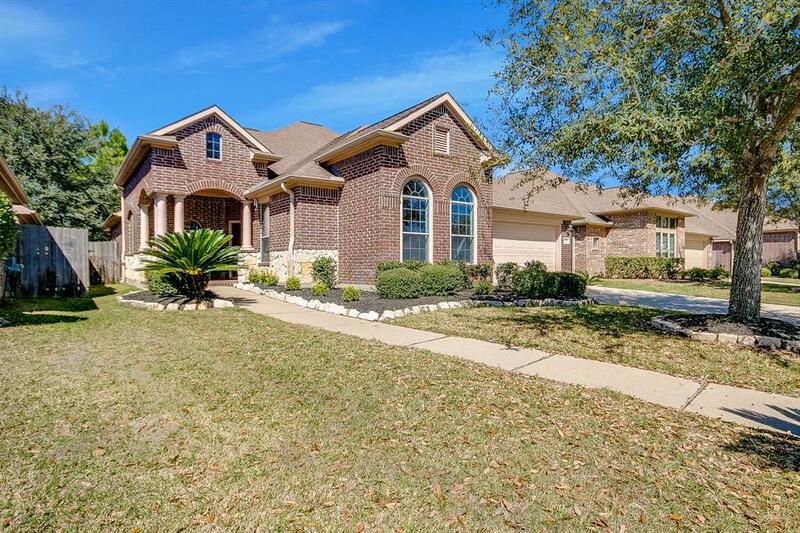 This beautiful 1.5 story house built by Darling Homes with 4 bedrooms, office and upstairs bonus room, has 2.1 bathrooms and is located in the community of Seven Meadows with parks, tennis courts and gym. 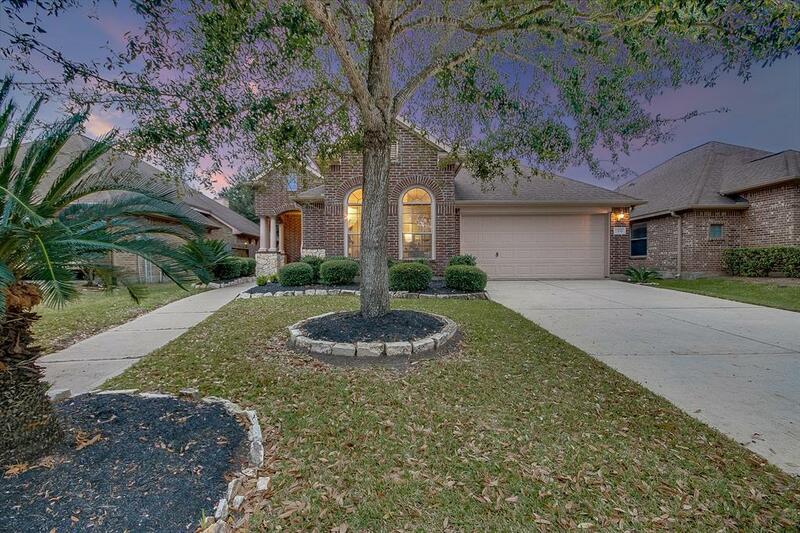 Zoned to the highly acclaimed school district of KISD and Seven Lakes High School. 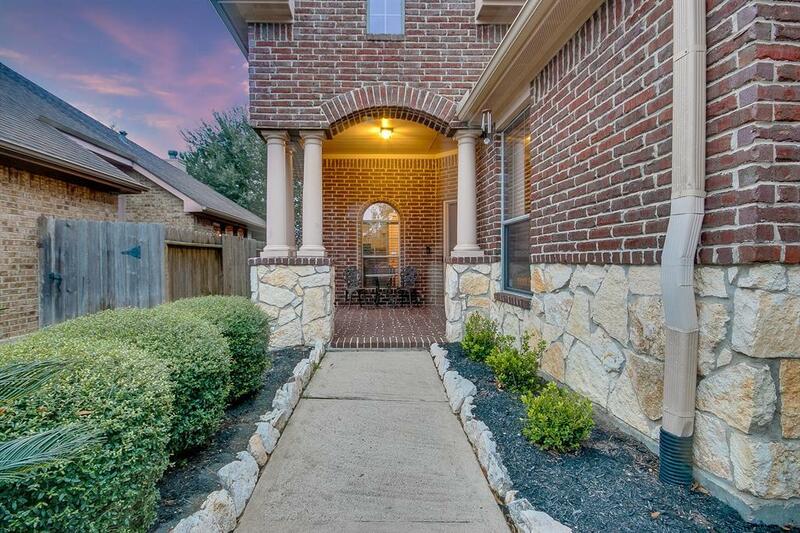 This exquisite stone and brick home on a cul-de-sac lot with no back neighbors has a gorgeous backyard, must-have sprinkler system, and a charming front walkway leading to a covered patio. 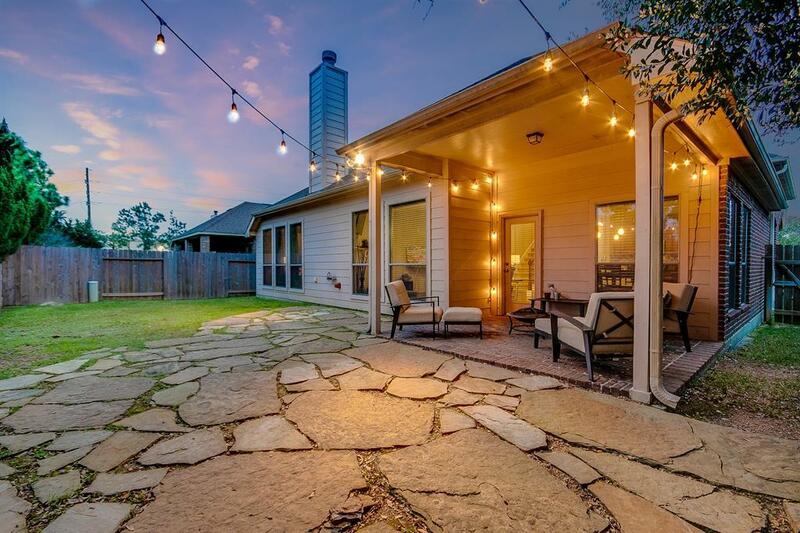 Featuring an open and spacious floor plan updated with recessed lights and neutral paint, tile and Brazilian cherry wood floors on the entire first floor plus stunning granite counter tops with cherry wood cabinets, beautiful lighting & appliances. It has a unique pass-through walk-in master closet, a Jacuzzi tub and shower in master bathroom, and an upstairs bonus room with half bath and relaxing built-in window seat with extra storage. No Harvey flooding! Contact us to schedule your private showing!